+Viz media Announces The Legend of Zelda: Legendary Edition to be released later this year.
" 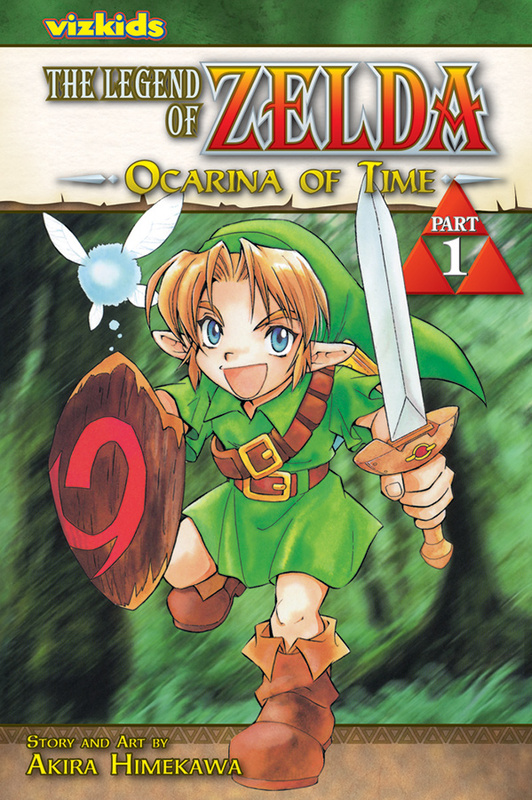 THE LEGEND OF ZELDA: LEGENDARY EDITION each contain two complete volumes of THE LEGEND OF ZELDA manga series, presented in a deluxe format featuring new covers and color artwork by creator Akira Himekawa, and will be printed in a larger 5-3/4” x 8-1/4” format. This is cool. I purchased a Legend of Zelda, Manga at last years New York Comic Con and I loved it. I will be looking out for this one when it hits this November.